PTC, LLC., offers many services to our Customers. An extensive network of bulk carriers allows us to act as your primary source of interstate bulk transportation. 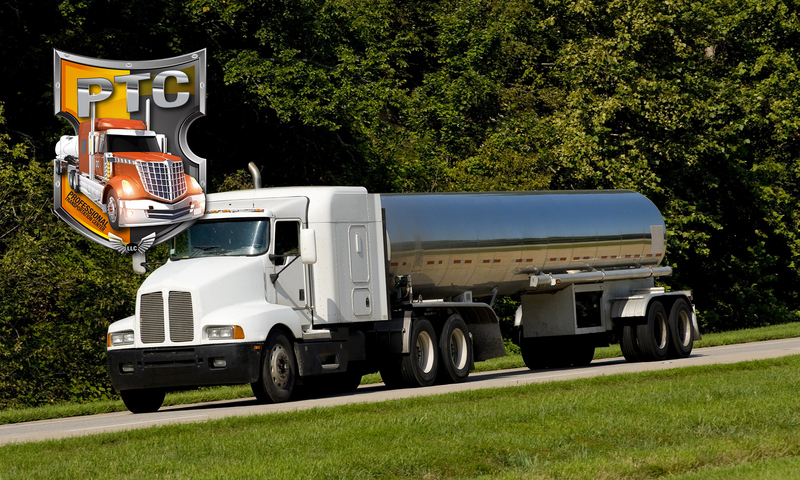 We provide dedicated equipment / services, multiple loads and single loads to all 48 States, Canada and Mexicali, Mexico. We also provide Food Grade, Kosher, Chemical and Industrial equipment. PTC is also proud to announce as of February 2017, we have become a Responsible Care Partner. If you would like a Freight rate please click here and we will get back to you.